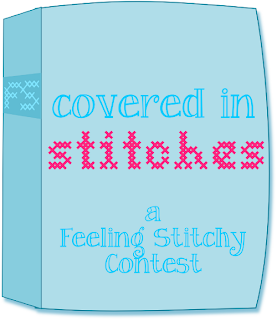 feeling stitchy: Covered in Stitches a Feeling Stitchy Embroidery Contest! Not that I expect to be able to complete more than one thing, but are multiple submissions from the same person okay? 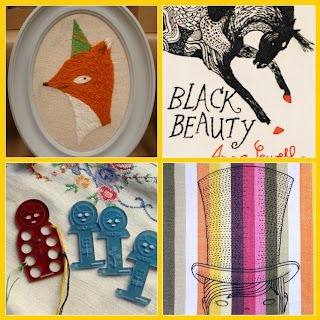 Just wanted to make sure machine embroidered book covers are acceptable. This sounds like so much fun! 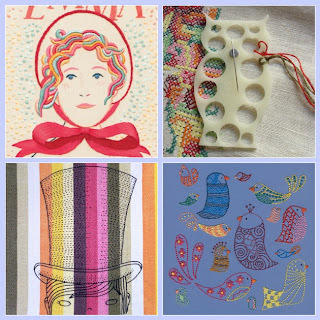 What an awesome contest idea and fabulous prizes. Time for me to brainstorm! Looking forward to seeing all of the entries. How fantastic. I'm considering entering this contest. I don't have a blog can I still compete? This is so cool, and such perfect timing! I've been planning on embroidering the cover for my wedding guest book/photo album. So excited to see everyone's ideas for this! I was wondering if its ok/acceptable to patch together different colour fabrics and then do the embroidery on that? 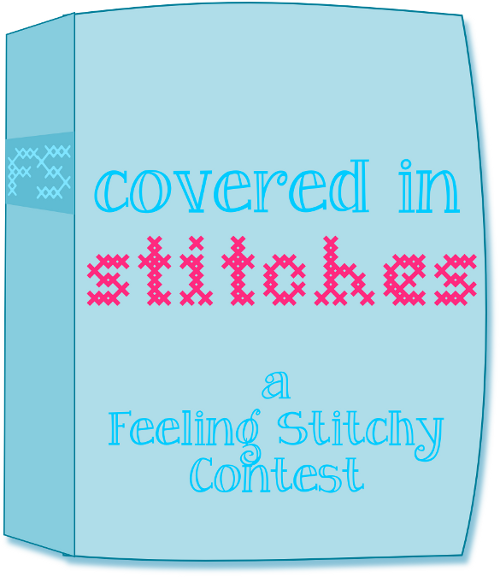 Can we submit previous work or should it be something created just for this contest? Hi Mara! 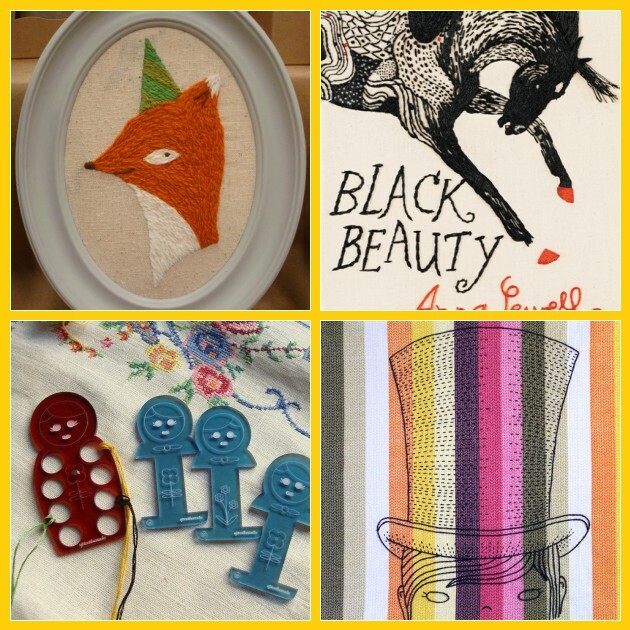 Yes you can submit previous created embroideries, as long as it is within the rules. What a brilliant idea for a contest - I'll have to get my thinking cap on! 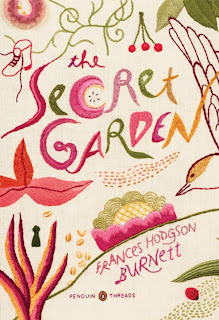 I have my book picked out and will be thinking about what fabric I want to stitch this on. This should be fun. 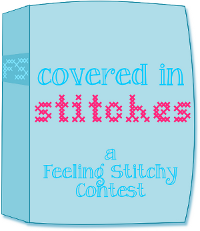 Wonderful that you found Feeling Stitchy through me :) And luckily there is still plenty of time to enter a piece for the contest Paula! I have entered my book cover on the flickr page.